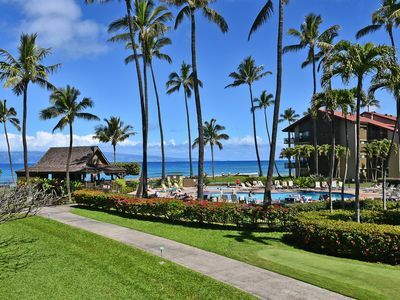 This newly remodeled three bedroom, three bath unit is centrally located in Puamana, just steps from the ocean, historic clubhouse, tennis court and close to all three pools. 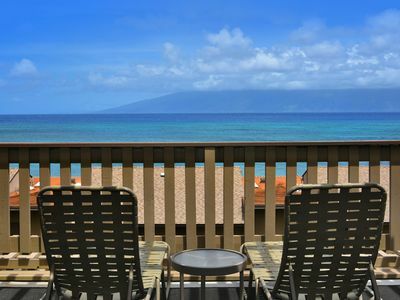 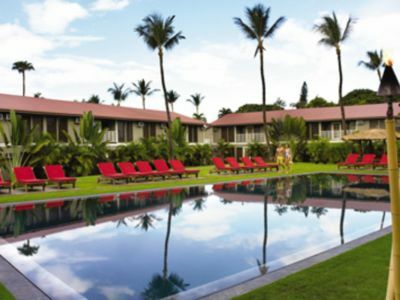 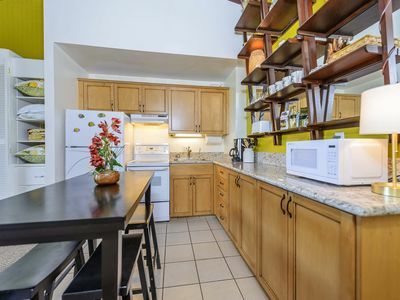 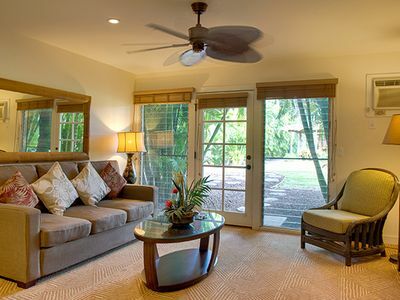 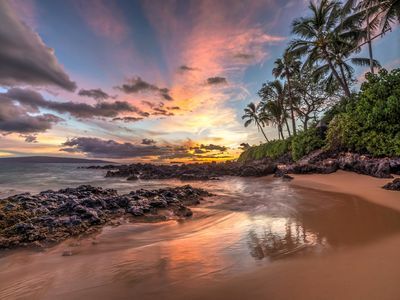 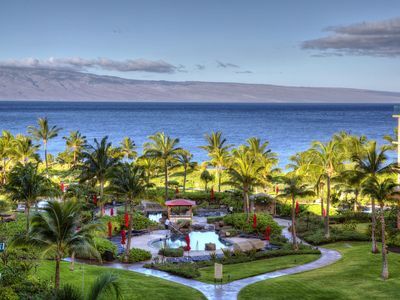 It is walking distance to downtown Lahaina and the harbor. 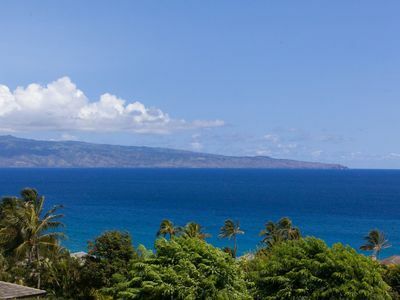 Whether it is location, comfort, adventure, value, or peace that you look for to make your vacation a life-long memory to cherish, this special home in the Puamana community does not disappoint. 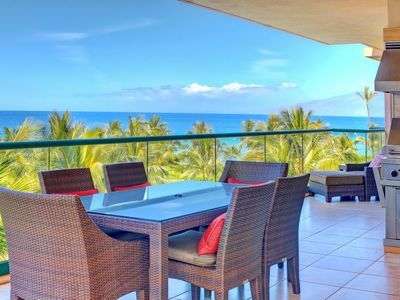 From its central and secure location in the gated community of Puamana, it is within walking distance to the beach and downtown Lahaina. 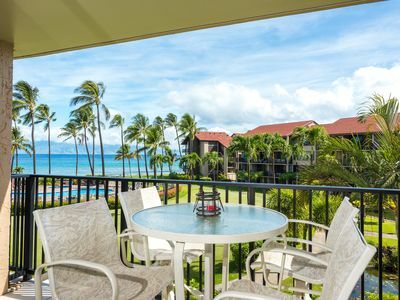 The unit is just over the footbridge from Puamana's historic clubhouse and offers ocean views from the living room, master bedroom and upstairs loft. 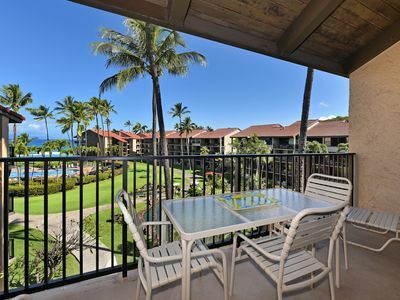 Napili Shores Oceanfront Studio Front Row Seat for Sunsets!!! 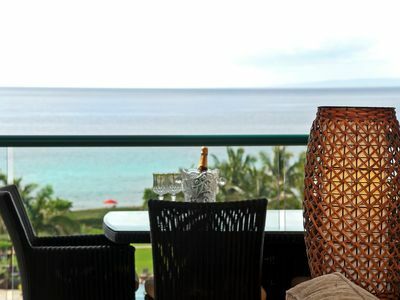 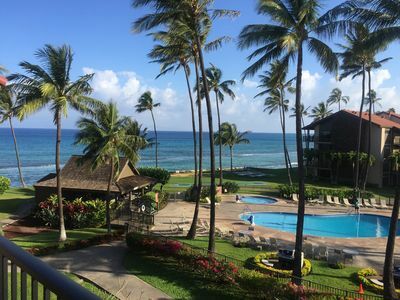 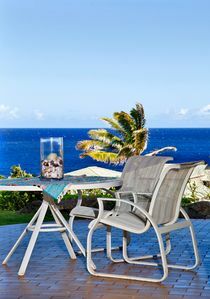 Honua Kai 604H Magnificent Sunsets Ocean Views from Every Room! 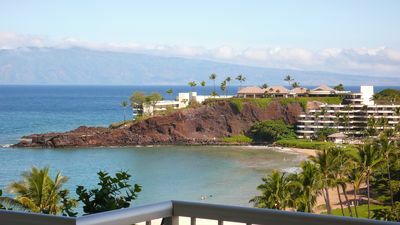 Napili Shores B214- Beach House Fun Family Unit! 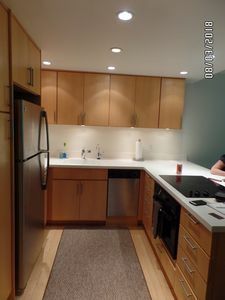 Studio Sleeps up to 5. 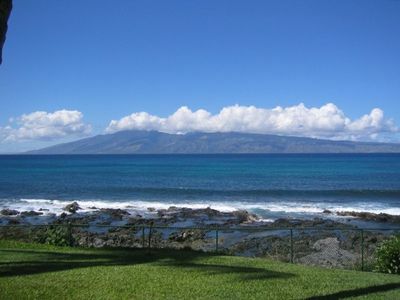 The ocean is so close you can hear the waves! 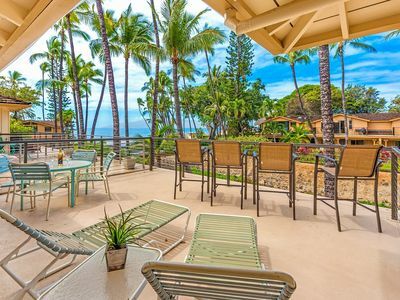 This remodeled villa features exquisite ocean vistas!